England begin their Euro 2020 qualifiers with this home game against Czech Republic as they look to build on their success at both the last World Cup and the Euro Nations League. The Three Lions reached the last 8 of Russia 2018 and recovered well to reach the last 4 of the Euro Nations League. These are exciting times for English football as more of their youngsters are excelling around the globe and have been added to the pool of players who could represent them. Gareth Southgate handed a late call up to 18 year old Callum Hudson Odoi and his friend Jadon Sancho could be in line to make a start after impressing for Borussia Dortmund this season. With the array of stars that the Three Lions have, fans expect them to qualify as leaders of this group with the rest of the teams fighting for the second place. Czech Republic have been underachieving for the past few years and are still yet to recapture the years of the likes of Milan Baros and Pavel Nedved. 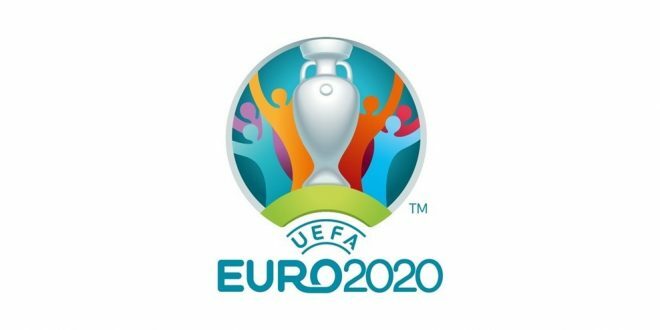 They won two and lost two of their Euro Nations League games and they would be keen to build a team that can reach the Euros beginning with this game but England may have too strong of a team for them to get a result here. Oddsmakers have priced England up as heavy odds-on favourites to come out on top in this game while surprisingly goal markets point to a low-scoring game as under 2.5 goals is trading odds-on. Harry Kane is clear favourite to score the opening goal of the game. This game gets underway at 19:45 BST.